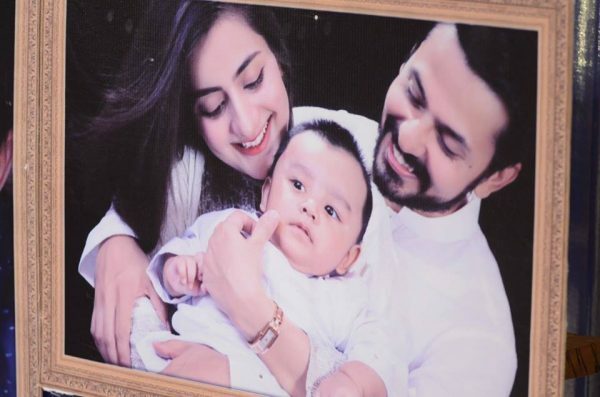 Uroosa Qureshi and Bila Qureshi, is famous Pakistani Celebrity Couple. 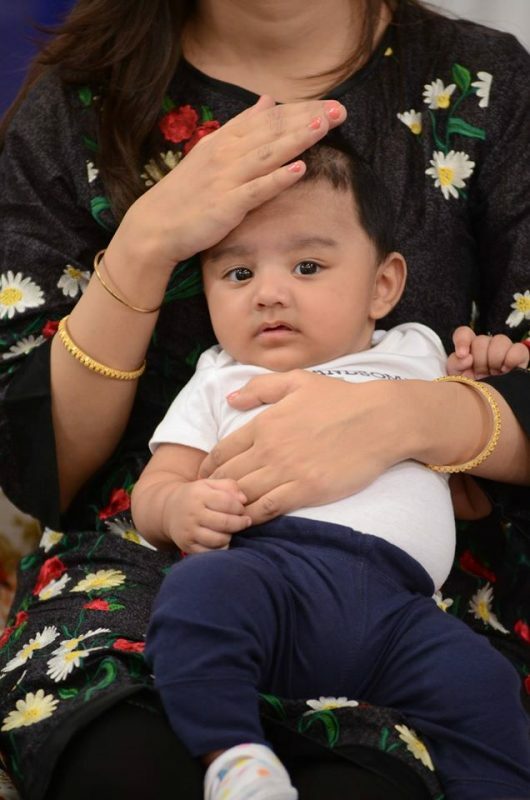 Both are actors. 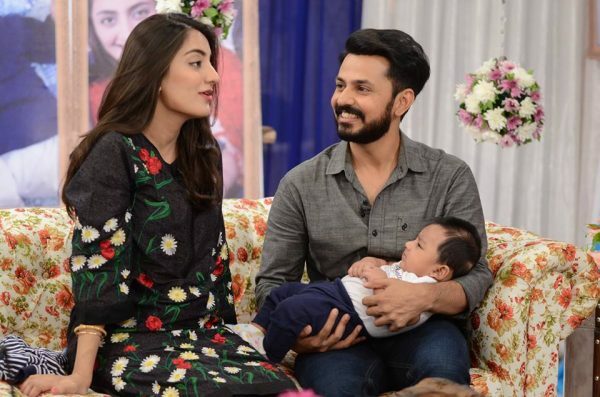 They have worked as co-stars as well. 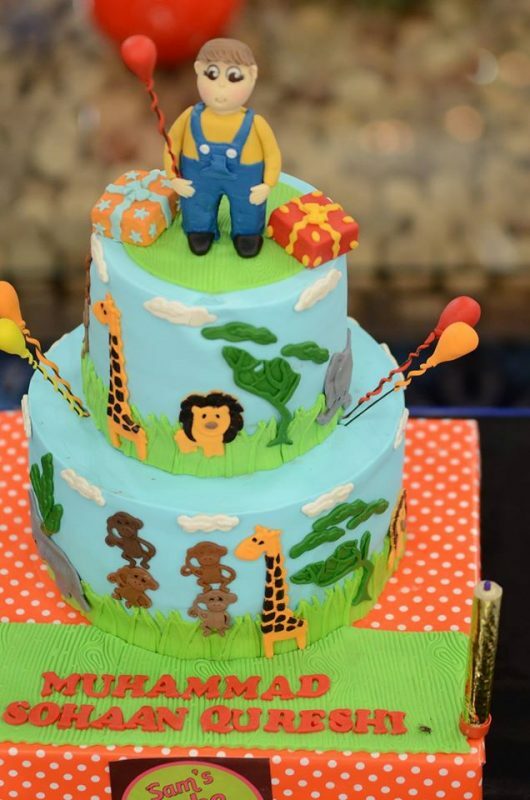 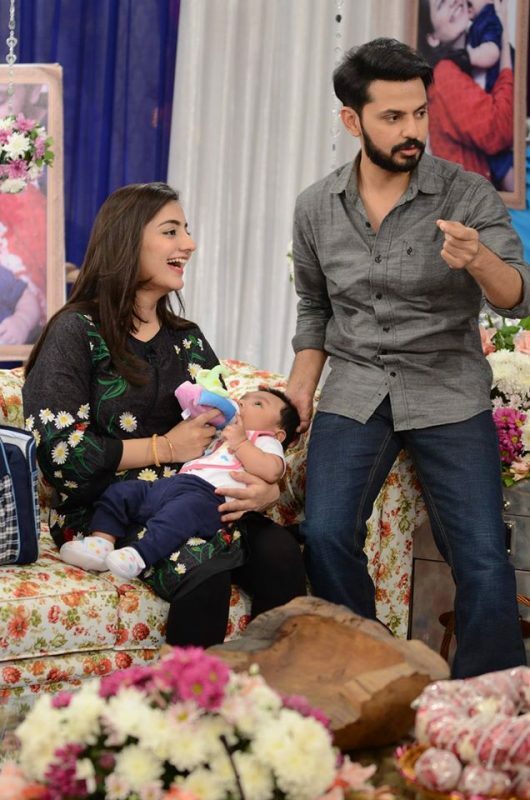 They got married a few years back.Uroosa Qureshi and Bilal Qureshi are blessed with baby boy few months back. 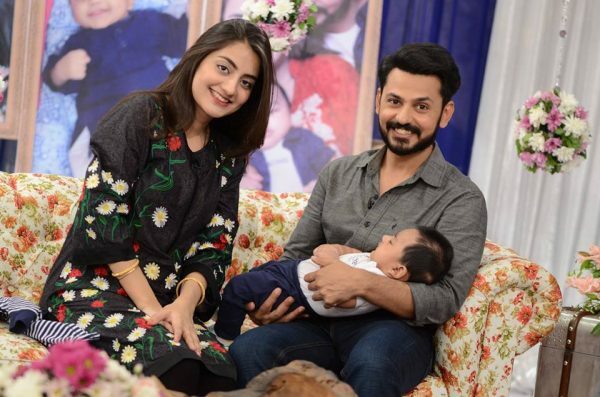 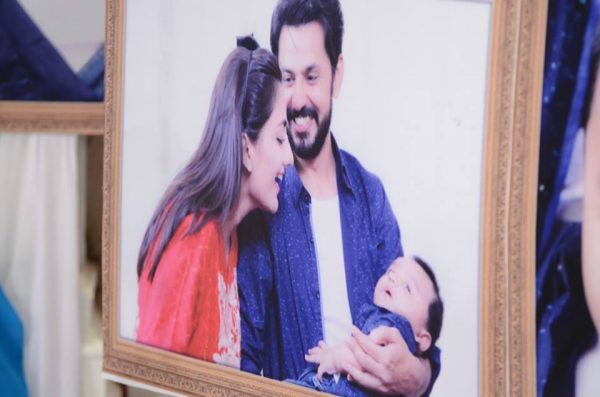 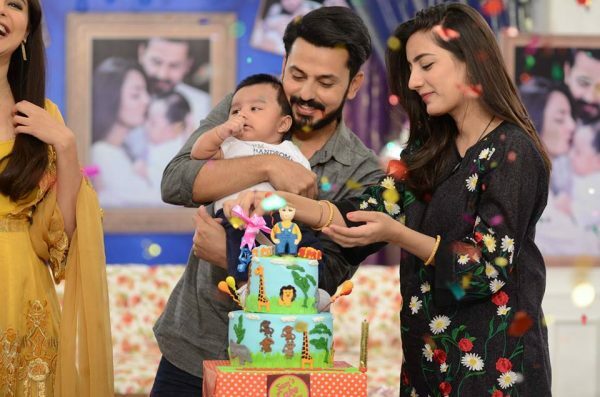 Lately the couple was invited on the morning show of ARY Digital “Good Morning Pakistan” for celebrating the new and beautiful addition to their family “Mohammad Sohaan”.